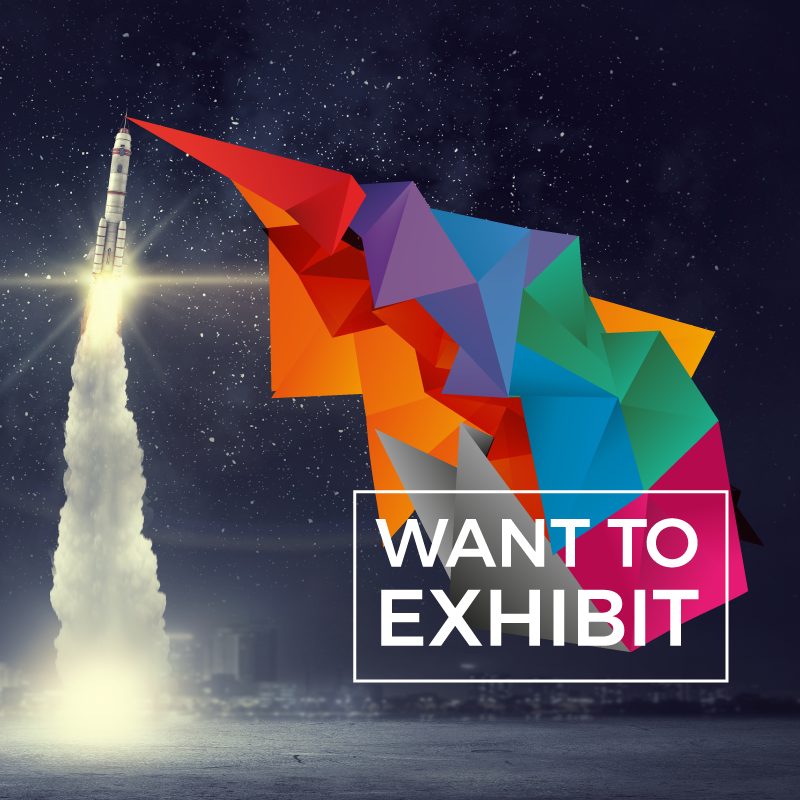 Why Exhibit at DTX Europe? 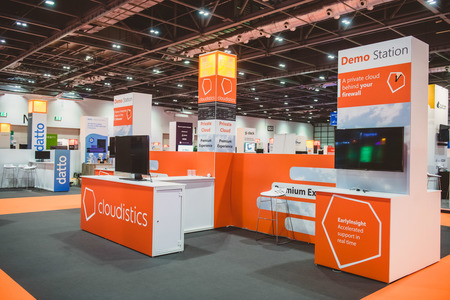 Digital Transformation EXPO combines the proven cloud and infrastructure credentials of the IP EXPO Event Series and Cyber Security Event Series with four new events, AI-Analytics X, Blockchain X, Internet of Things X and Developer X, offering attendees comprehensive access and insight into the very latest technologies from some of the world's most important and influential vendors and speakers. 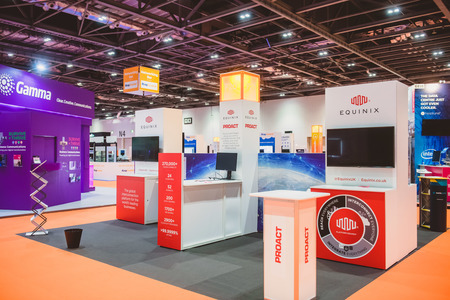 Whether an Enterprise Technology IT Manager, providing day to day support across an array of systems and technologies, or a Specialist in a particular area such as Cyber Security, DevOps, Analytics or AI, Digital Transformation EXPO is the one stop shop for those looking to revolutionise their business and industry through digital transformation. Speaking sessions give you an opportunity to demonstrate thought leadership on your specialist area. Total theatre footfall for theatres in 2018 was 16,407 proving how valuable lead generation from seminar sessions can be. The sponsorship packages at DTX will provide you with a means to elevate your profile to front and centre in the minds of senior professionals whilst they define how they will implement their future tech road-map. 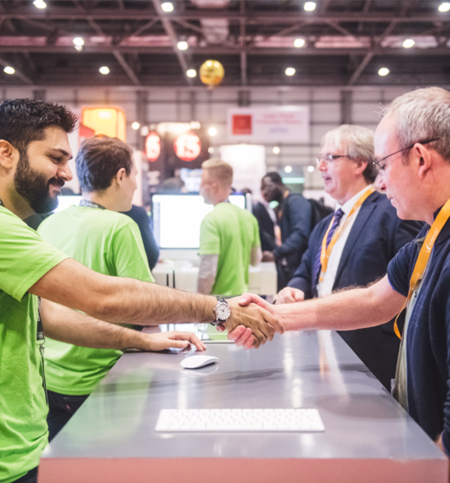 On top of sponsorship's and seminar sessions, we are able to offer Roundtable and Face-to-Face Technical Demo opportunities for furthering lead generation. Working closely with your marketing teams, we will organise detailed, relevant meetings in a private room setting.